One of the Western Allies’ plans in the event of a German attack, Plan “D” – based upon the belief that the Germans would push through the lowlands of Belgium as they had in the previous war – called for the BEF and various French divisions to rush forward to reinforce the Belgians along the Dyle Line. As part of the Allied scheme, the French Cavalry Corps was to move east to delay the German advance in front of the Dyle while the slower infantry formations moved up to prepared positions. But the second day of the German offensive found Hopner’s 3rd and 4th Panzer divisions already well into Belgium, brushing aside all opposition after crossing the Vroenhoven Bridge. On the 12th, the first armor skirmishes raged around the positions of the 2nd DLM at Hannut before the Germans turned aside. 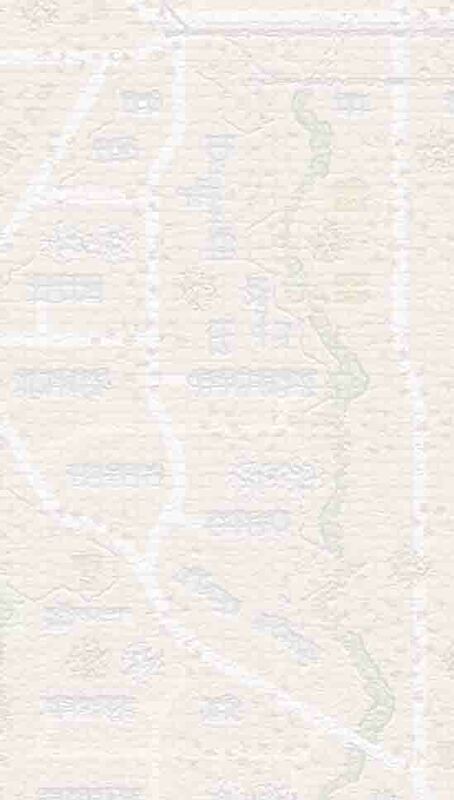 The morning of the 13th found the panzers rampaging through Merdorp, on a path for the unguarded crossings over the Dyle. 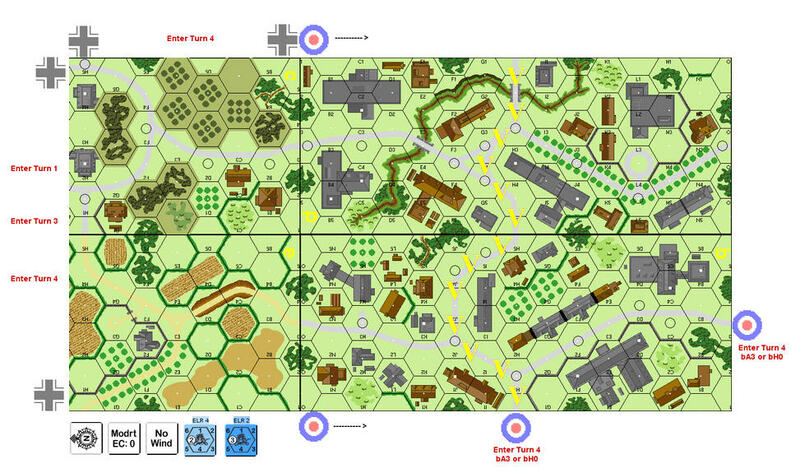 Various units of Prioux’s command scrambled to slow the unfolding blitzkrieg. 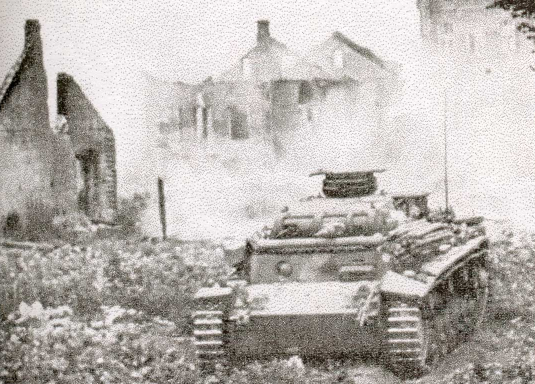 One German column stormed through Orp-le-Petit and into the open fields beyond, engaging the French in Jandrain and Jauche – twin farming villages only three kilometers apart. The German assault developed quickly, with both infantry and tanks deploying in strength.